I frequently highlight the differences between the Working Dog vs Sport Dog because it is important to understand how the sport dog mindset in police service work can adversely affect team performance in the field, especially in high risk situations. The true essence of consistency in working canines is the development of what I consider to be the top three drives – Defense, Fight, and Hunt. 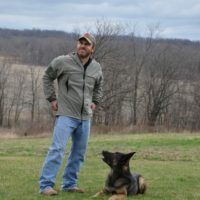 Granted there are other drives that encompass successful working canines, but the basic underlying drives to strive to master are Defense, Fight and Hunt. There are potential working canines trained in sport dog methods that may do well, but they will not reach their full potential and in most cases will underperform and cause undue stress on their handlers. I have nothing against sport dogs and do give props to trainers overseas and domestically who train dogs to compete for titles. But again I firmly believe and know from experience that in highly stressful situations the sport dog methodology does not belong in the working dog arena. (Refer to May 2016 Newsletter #2). “Prey drive (visual/movement) is the go to drive for vendors who train dogs at a young age to get their product out the door. A vendor who exclusively trains in prey drive plays it safe to avoid “conflict”. Most vendors who want this type of dog are a dime a dozen. The challenge: it takes time with an experienced trainer to develop and achieve balance in drive skills in a working dog. Instead, these vendors will show buyers dogs with high prey drive and, they show well initially due to their high energy for the chase (sport); Often times with little to no basic obedience training. Ultimately, you the buyer concedes because you think you see potential and believe you can mold the dog into what you want, not realizing the problems that lie ahead. Bottom line, if you are starting a new program or involved in a program that has handlers for trainers, it just may be time …time for change….time for a second look at a successful program built on a foundation of real world experiences. 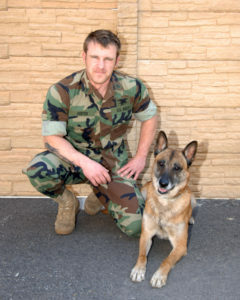 Canine Tactical offers courses, seminars, facility tours, consultations and demonstrations. Experience the difference. Next Month Newsletter: The secret to achieving a more balanced and well-rounded Working Canine. 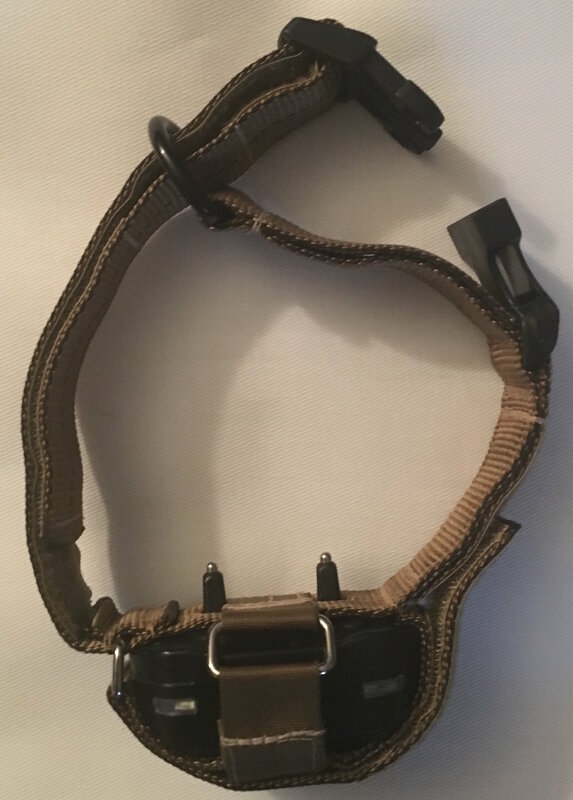 LOOK FOR CANINE TACTICAL OF IOWA, ‘BOOTH 8‘ AT THE 2016 K-9 COP CONFERENCE AND VENDOR SHOW, HELD IN LOUISVILLE, KENTUCKY, 14TH, 15TH, 16TH OF NOVEMEBER 2016. Seminar will familiarize trainee with properly working canines during muzzle work and civil work. Recognizing drives in canines and how to decoy effectively build each drive in the canine. What about cats? My cat Floyd won’t stop eating chow. I try to get him to hunt yard bird and possum but he just licks his balls and naps. Thoughts? Send Floyd to my facility for approx. 2 weeks and I will have him turned into a lion by day 15.